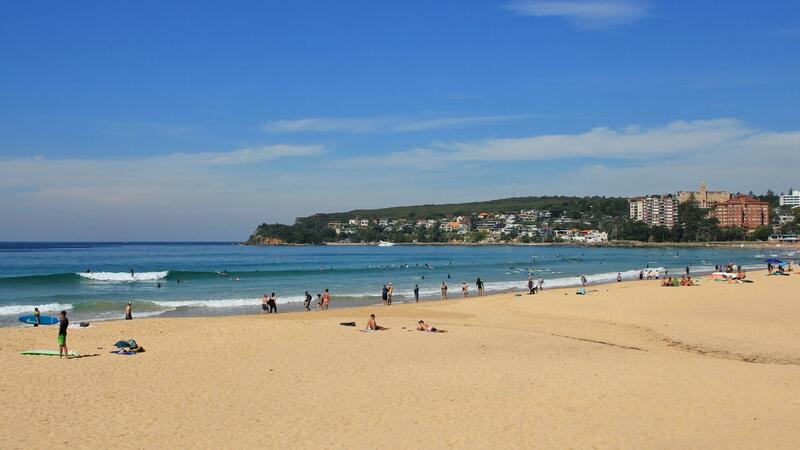 A new oceanside trail will soon link two of Sydney’s most well-known beaches. 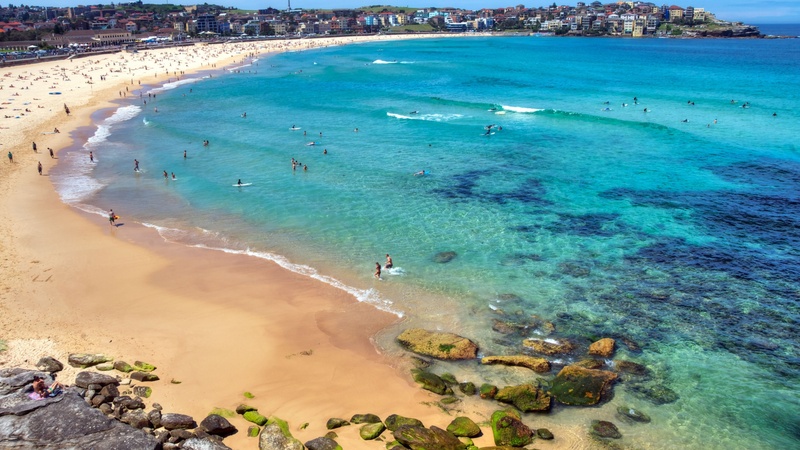 Sydney has announced plans to build an 80-kilometre coastal path between two of Australia’s most popular beaches, Bondi and Manly. Rather than serving as a quick trail between the two well-loved stretches of sand, the new route will give hikers a chance to take in Aboriginal art, scenic natural landscapes and two of Australia’s most famous sites, the Opera House and Harbour Bridge, along the way. Around 60 kilometres of the proposed trail is publicly owned and some stretches of pathway already exist, but the Bondi to Manly Walk will officially connect everything together. Directions for walkers will also be added, in addition to signs explaining the historic and cultural importance of various stops along the trail. The hope is for this multi-day walk to become a major new tourist attraction for the country.